While your breasts are primarily a source of nourishment for your offspring, they also have an impact on your health, appearance, and self-confidence. If aging or weight changes have left you with breasts that make you unhappy or unhealthy, know that you’re not alone. Dr. Fodero is a highly-regarded breast surgeon and understands the specific needs of women who are dissatisfied with their breast size or shape. As a result, he has created several breast augmentation options to address your specific needs. Unlike surgical techniques of the past, today’s breast surgery methods give you more options than ever. If your breasts appear too small in size and you wish to have a fuller, more rounded breast shape, augmentation surgery may be the right option for you. Augmentation surgery to increase the size of your breasts is available using either silicone or saline implants. Dr. Fodero also increases breast size using a fat transfer process, where he gathers excess fat from other areas of your body and skillfully implants it into your breasts. There are two available implant choices to determine your breast shape. You can select round implants that offer you a symmetrical shape. You may also choose the anatomical breast shape, which is designed to look more natural and is often chosen for breast reconstruction surgeries. This oval-shaped implant is heavier at the bottom. The two primary materials used in breast implants are silicone and saline. Silicone implants contain a gel-like material that feels a lot like natural breast fat and gives you a natural-looking appearance. Saline implants are filled with a sterile salt water, which Dr. Fodero fills after the implants are in place. Both materials are popular choices and considered safe for long-term use. You may have a preference for a specific implant to achieve your surgical goals, or you can defer the decision to Dr. Fodero. There are four types of incisions Dr. Fodero can make for your breast augmentation surgery. For instance, you may opt to have the implant incision made just beneath the areola, making the surgical scar less visible. Dr. Fodero can discuss these incision locations to determine which is best for your needs. If your breasts are stretched out and saggy due to aging, weight loss, or breastfeeding your children, you may be a good candidate for a breast lift surgery, in addition to your augmentation. In a breast lift procedure, Dr. Fodero removes excess loose skin around the breasts to reposition them higher up on your chest. To determine if you’re a good candidate for breast surgery, Dr. Fodero first must determine that you’re healthy enough for the procedure. He does this through a physical exam and a review of your medical history. It’s also important that you have the right expectations for the outcome of your surgery. Prior to your procedure, you should be willing to discuss openly and honestly what you’re looking to change about the size and shape of your breasts. By addressing the specific areas that make you feel unhappy with your appearance, Dr. Fodero can create the ideal treatment plan to give you exactly the look you want. Surgery does require some downtime. You can expect to stay home from work and other activities while your breasts heal. Results from surgery can be immediate, but they further improve over time as your swelling and bruising at the surgery site resolve. With so many options, it can be difficult to understand what type of breast surgery is right for you. Get answers to your questions quickly and confidently by calling Northeastern Plastic Surgery or contacting the office online to set up a consultation with Dr. Fodero today. Brow Lift or Eyelid Lift: Which is Right for Me? What’s the best way to open your hooded eyes and regain a youthful, rested look? A brow lift or eyelid lift will do the trick. 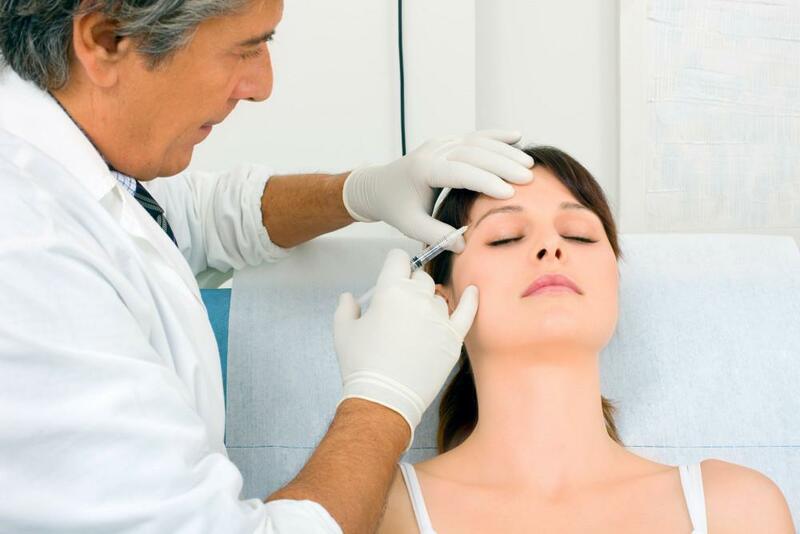 But which cosmetic procedure is right for you? Facial plastic surgery is an exciting venture, whether it’s a brow lift, eyelid surgery, or a complete face-lift. Getting quality sleep after the surgery helps the healing process. Here’s what you need to know about getting sleep after surgery. Have you noticed that your clothes show some curves around your belly or flanks that didn’t used to be there? You may want to consider SculpSure®, a noninvasive body contouring system that can smooth out those unwanted bulges. Are you unhappy with your hair -- or more precisely, with your lack of hair? You may be interested in learning about a new procedure that could restore your hair to its former full glory. When you imagine what you’ll look like after rhinoplasty, chances are you envision a perfectly balanced nose that suits your face. Here’s what you can do to ensure your nose job gets you the natural-looking results you’re after.